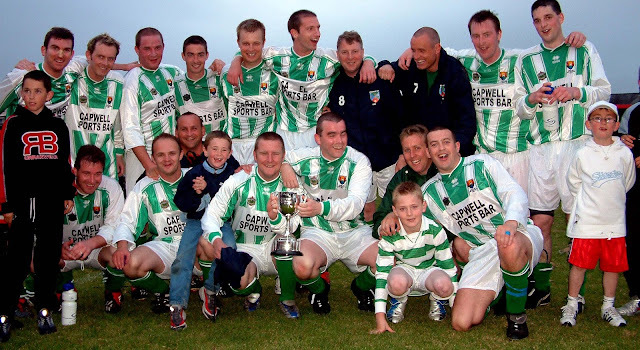 Blarney Street Athletic are looking for a Manager to manage their team in the Premier section of the Cork AUL. If intrested in applying for the post, can you please contact Derek at 086-7722270 to arrange an interview. HAPPY NEW YEAR to everyone from the CORK AUL. Santa's Tea is coming...but be quick.